When it comes to striking visuals, things don’t get much bigger than wall murals. Wall murals give you the opportunity to brand an entire wall, either interior or exterior, with your design. This creates an opportunity to build some seriously stunning looks that will make your customer’s jaws drop. 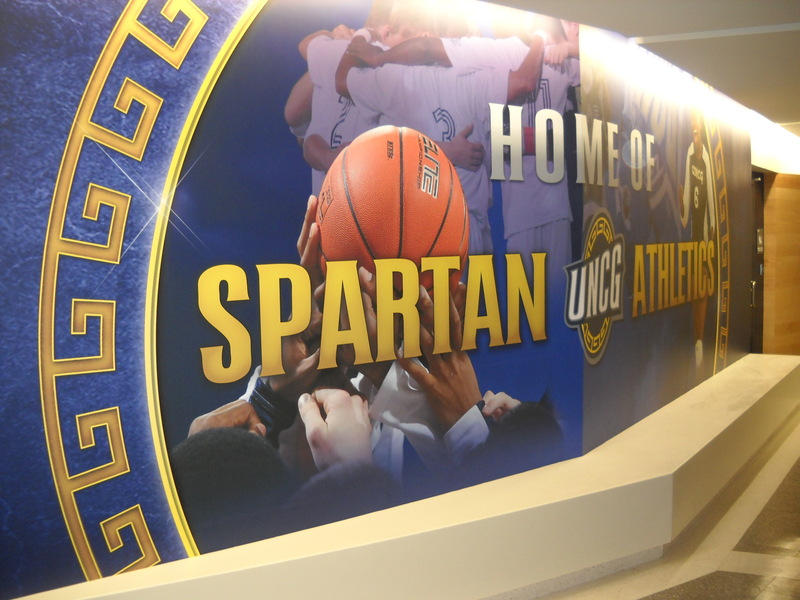 Here at Southern Star Signs & Graphics, we’ve created many eye-catching examples using wall mural wallpaper. We run the whole process for you, from design through manufacturing and installation, to ensure the final result can’t fail to impress. We’ve created a lot of wall murals for all different shapes and sizes of wall. Whatever your requirements, chances are we’ve installed a wall mural decal in similar circumstances before. We will be more than happy to take you through some of our previous work to give you inspiration and ideas that we can use when designing your wall mural wallpaper. Our experience has given us a solid idea of the kind of wall murals Houston consumers are impacted by; your design is in safe hands. We know that you’ll likely want your wall mural to fit seamlessly into the overall branding of your company. Maybe you have stock images that your business uses in all marketing and you’ve got visions of how great it will look blown up on the wall. This is all absolutely fine and our designers will be excited to get your ideas and bring them to life. The flexibility for you to set the design direction is built into all of our wall mural wallpaper projects. The end result will be something that truly reflects your business. It goes without saying and it’s a guarantee we give on all of our signage projects; we keep working with you until you’re absolutely happy with the result. 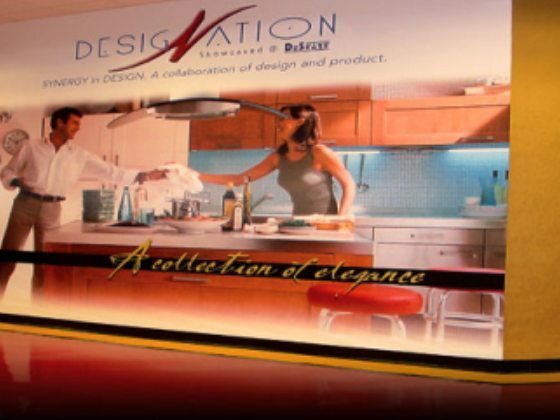 We’re a Houston company and we pride ourselves on creating wall murals Houston companies can profit from by increasing their customer footfall and getting their message out there. We give your wall mural decal the same level of care and attention as we’d give to something we were going to put up on our own wall. We are committed to bringing you the latest and greatest wall mural wallpaper advancements to ensure your end result is perfect. We have various ‘peel and stick’ wall coverings and will use the best fit for the job. Additionally, we use the latest latex-based print methods to ensure a great finish every time. The ink we use on every indoor wall mural decal will last you many years of daily use. All of our methods are at the forefront of environmentally friendly processes within the industry. Call today to see why for wall murals, Houston companies look no further than Southern Star Signs & Graphics.